Is Marvel Now! worth a ‘Wow!’? 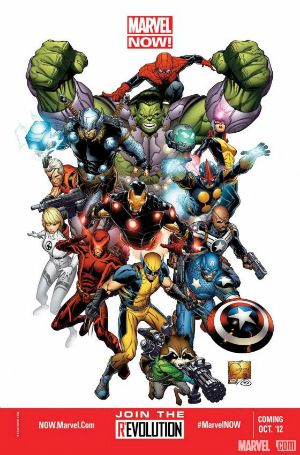 We get caught up with the recent relaunch of some favorite Marvel comics. The time to get back into comics is Now! Nest – Nerd Appropriate in the house! Have you ever been sitting on your couch and wished it was a few degrees warmer? Ever left for a long weekend and forgot to change your thermostat so that your A/C didn’t run the whole time raising your power bill? Really don’t care enough about you thermostat to want to mess with it? Well then you’re in luck! 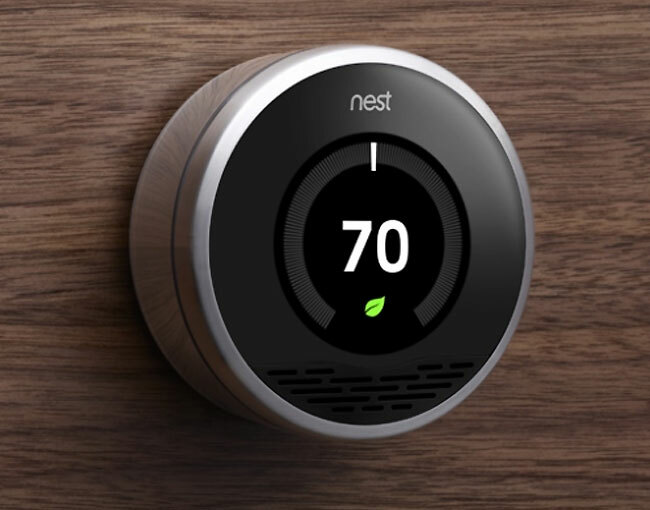 The Nest Thermostat may be just what you are looking for.